The BAM New Trekking Bb Clarinet and Music Stand Case is built for the extreme. Designed to absorb shock and impacts, the case ensures high levels of protection for the instrument. 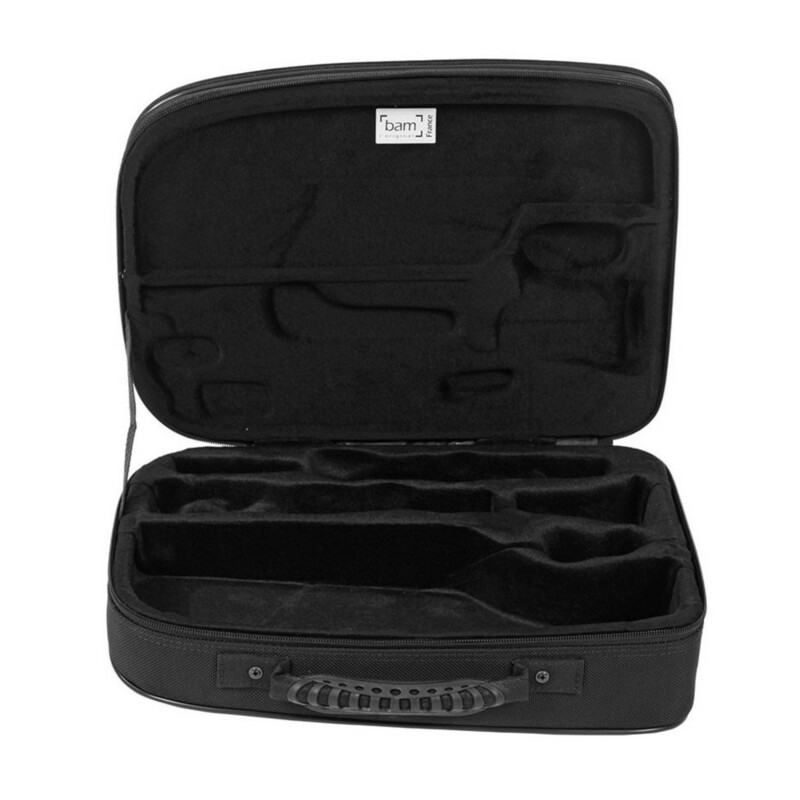 The case has been designed around the Buffet RC clarinet and offers a moulded interior made from resilient polyurethane foam. The foam is injected into special moulds to provide a comfortable and protective fit for the instrument. 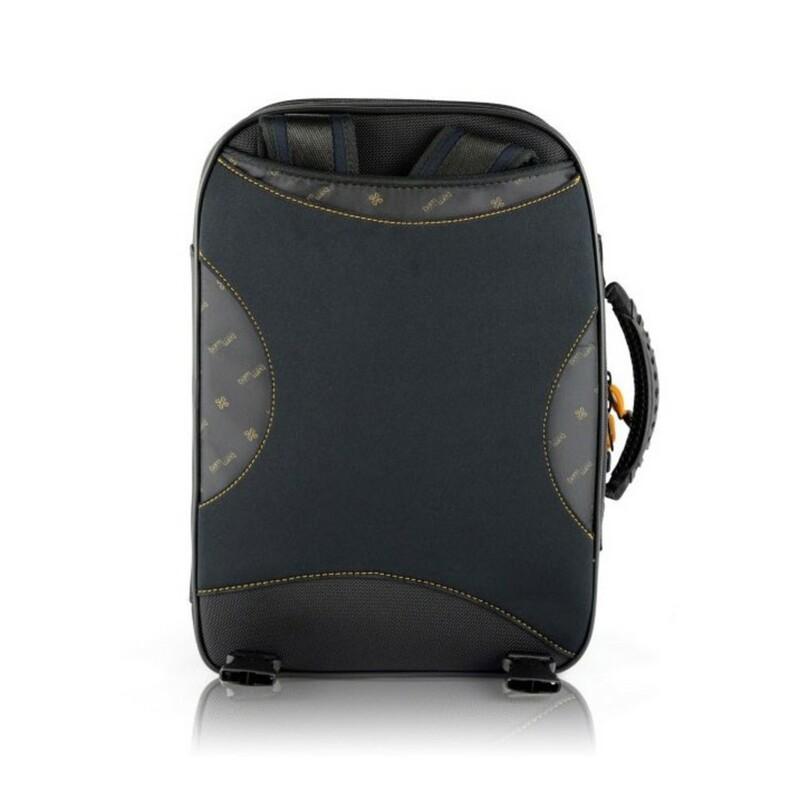 Coated in BAM's ballistic fabric, this case is designed for the touring or travelling musician. BAM's inside cradle protects the instrument and stand against thermal shocks. The high density polyurethane foam is moulded to the shape of the instrument, offering support during travel. Specifically, the foam supports the strongest parts of the instrument using a cradling method to suspend the instrument. To keep the quality consistent BAM makes the foam, ensuring the process is monitored. The foam offers a long lifetime and resilience. The water resistant fabric exterior provides protection against all weather conditions. 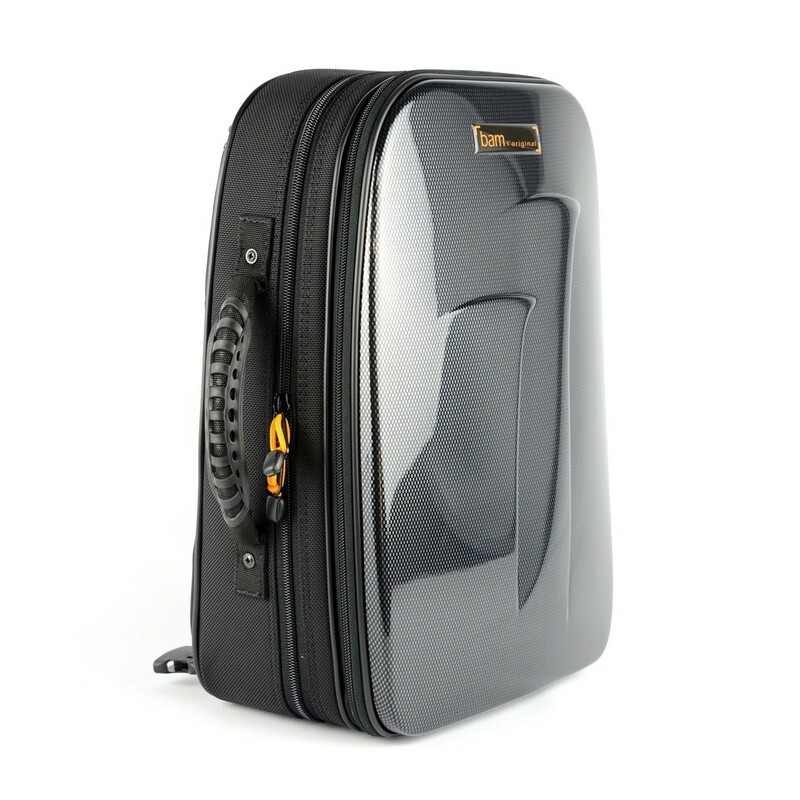 BAM cases are protective and lightweight, perfect for travelling musicians.